Wheelchair Cars Ireland is the leading suppliers of wheelchair accessible vehicles and adaptions in the country. 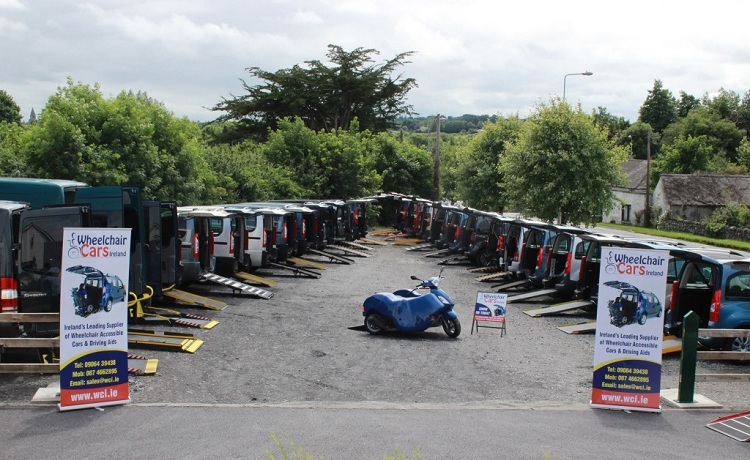 Brothers Gerry and Donal Murtagh originally supplied these vehicles through their business Donal Murtagh Car Sales, before setting up a dedicated company to deal with mobility vehicles and adaptions for people with a disability. We specialise in wheelchair accessible cars both new and used and offer a wealth of different adaptions for both drivers and passengers. All adaption work is carried out in our dedicated workshop, we are a NSAI approved workshop for the conversion of vehicles for disabled drivers. You can be safe in the knowledge that the work we carry out is of the highest standard and that your vehicle is in good hands.